Have you thought about locking in a Tibiran-Jaunac vacation package? It's a breeze with Expedia, and you'll be able to buy some nice meals or presents for your buddies back home with the cash you save. Book your package on Expedia and gain savings of up to C$590*! It's really that easy! You don't need to look around a bunch of websites to secure your travel bookings. With more than 400 partner airlines and 321,000 properties worldwide, our comprehensive database has everything you need. Itinerary need a little padding? Tibiran-Jaunac vacation all booked but don't know what to expect when you get there? Let us make it easy. Would you like to add some greater meaning to your adventure? Make the trip to Saint-Just Cathedral. No matter what your beliefs, it's an excellent place to connect with the local religion. Travelers are spoilt for choice in and around this destination. Spend your Sunday morning at Saint-Bertrand-de-Comminges Cathedral. While you're here, why not take a few minutes to close your eyes and lose yourself in silent prayer. Still have time on your hands? Step inside a world where dice are thrown, jackpots go off and punters go wild. Barbazan Casino is the place to be for an unforgettable evening out. There are presently no Tibiran-Jaunac properties listed on Expedia. However, Labroquere, which is located 2 miles (3 km) away, has a range of options available. 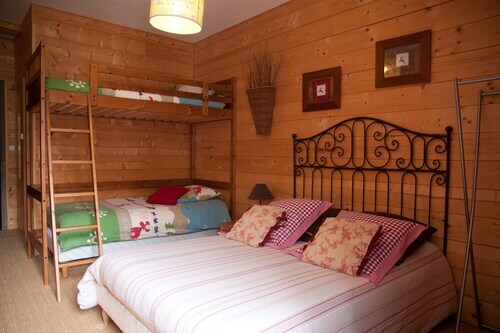 The Hostellerie Des 7 Molles and Hostellerie des Cèdres are the best options for a good night's sleep in Labroquere. Blagnac Airport (TLS) is situated 60 miles (97 km) northeast of downtown Tibiran-Jaunac. Pick up your bags, slide into the back of a taxi and let the vacation begin! Don’t expect luxury but the appartments are well located and are better than most residence appartments. 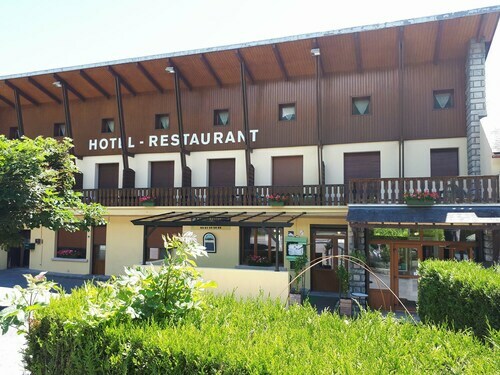 Bagneres is the perfect location for hiking and cycling and it has many lovely restaurants. 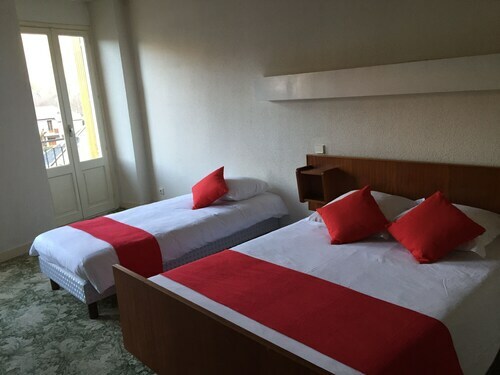 Remember to book a 6 pers appartment if there are 4 of you. 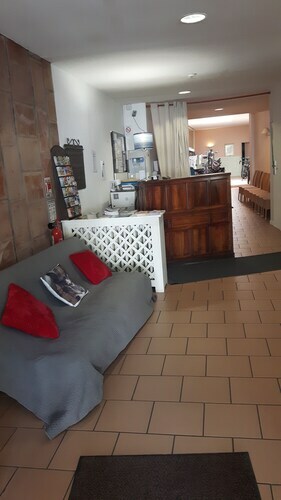 Stayed 2 nights during my vacation in France. Tres accueillant ! Tres charmant! Super petit déjeuner! Sun., 28 Jul. - Mon., 29 Jul.